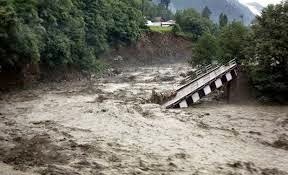 Few days back, Jammu and Kashmir was terribly hit with continuous rains which led to natural calamity like floods all over the state. The victims had to leave their homes and move to other places for shelter. Many people have lost their lives. The roads, rivers, buildings are missing due to the huge force of water. In this case or in such cases where there is a huge number of people who need help from others , there the social networking helps and rescues the people. 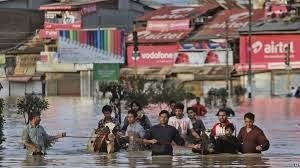 Recently, a group called "Kashmir Flood Information Channel" has been created on Facebook which is informing the latest news about the floods with the details about the rescue operations. The posts informs about the emergency numbers to be contacted for the family members to get connected with their lost ones, also the images and videos. One major issue that may occur is about the rumours which may be spread to many. So to avoid them, posts are done that asks people to not to spread rumours about unknown people. My personal salute to such social media sites that really help people when needed.